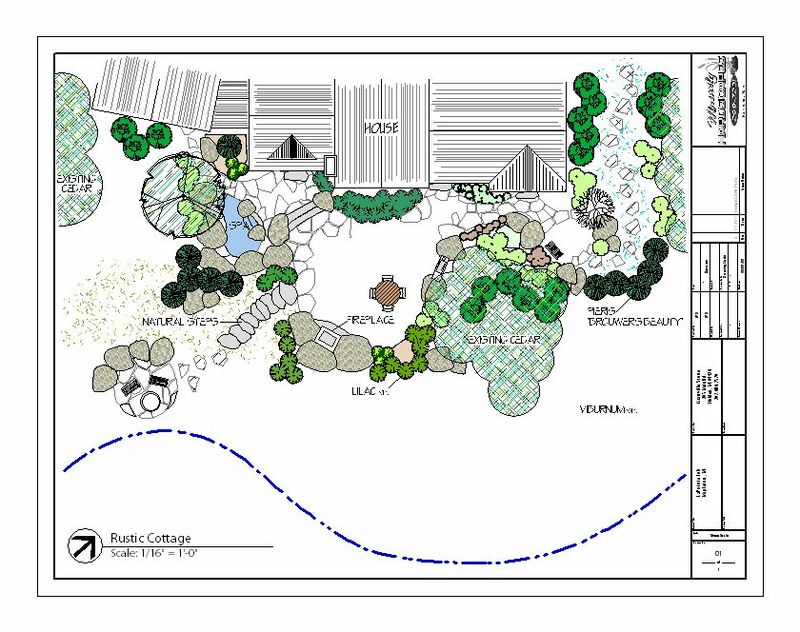 Looking to plan out your next Landscape project? Can’t picture how its all going to come together? 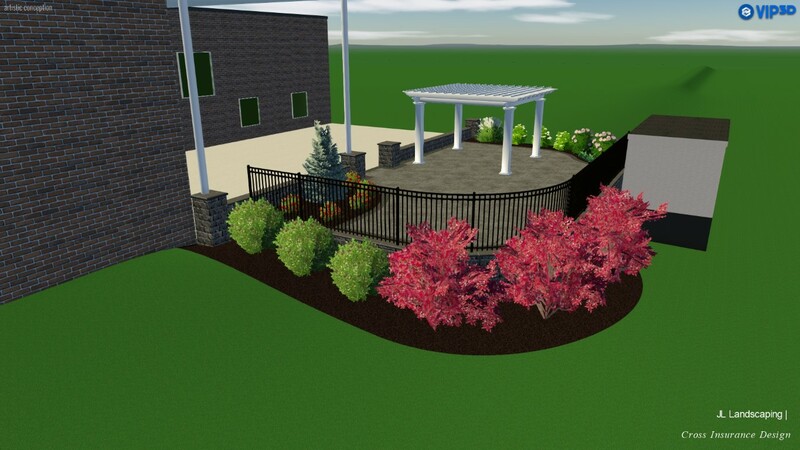 Granville Stone & Hearth offers Landscape Design services. Want a 3D walk-thru or just a quick sketch? 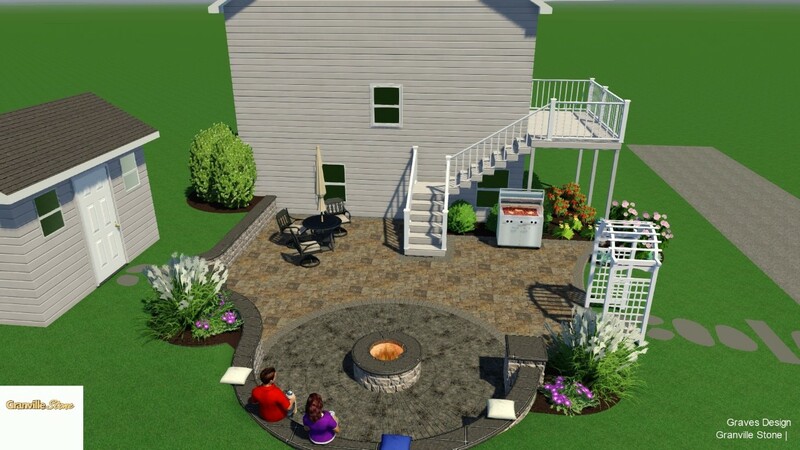 We can provide you with basic or in-depth landscape plans. Contact us for more details and to schedule a consultation!